Inquiring systems have been a part of the information systems discipline for the past 40 years. 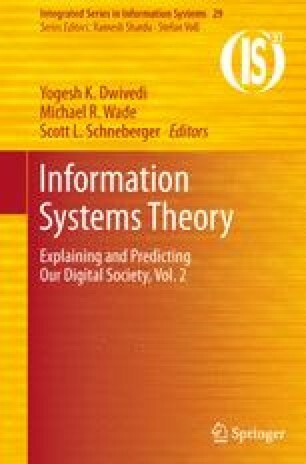 In this chapter, we highlight the impact that the inquiring systems have had on the information systems in use in contemporary organizations as well as the potential for inquiring systems to form the theoretical foundations of the information systems of tomorrow. Elgarah, W., Haynes, J. D., & Courtney, J. F. (2002). A dialectical methodology for decision support systems design. In Proceedings of the 35th annual Hawaii international conference on System sciences (HICSS), 2002 (9pp). http://www.computer.org/portal/web/csdl/proceedings/h#2.